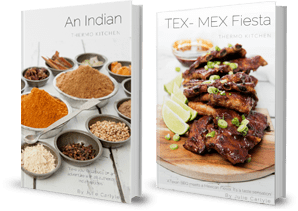 Do you have Thermomix Questions? Do you own a Thermomix and something is troubling you? Gemma is our friendly Thermomix consultant at ThermoKitchen and she is standing by ready to help! It doesn’t matter how big or small your problem is, Gemma can answer all your Thermomix questions. 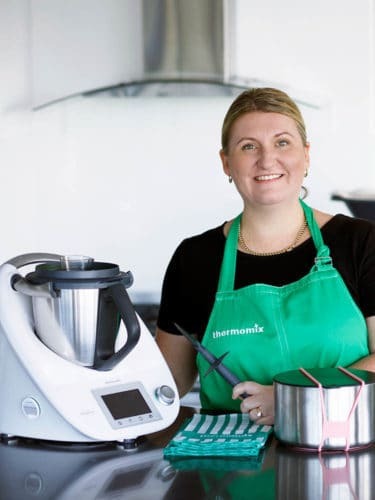 Gemma is the Coffs Harbour group leader and one of the nicest Thermomix consultants. She has been with Thermomix since the days of the TM31 and knows just about all there is to know about both machines. Even if you’re not based in the Coffs Harbour, Gemma will be happy to help you get in contact with your local consultant or just answer any of those niggling questions. How do you clean stubborn stains from your Thermomix? I flooded my Thermomix, what should I do? Do you want to know more about owning a Thermomix? If you don’t have a Thermomix Gemma can arrange a demonstration! Perhaps you have an older TM31 and looking at upgrading to the TM5, Gemma can help you. Fill out the contact form below and we will be in touch!